BAR-MASTER 2K is a two component, self-sealing waterborne wood coating designed for horizontal surfaces and tabletops. 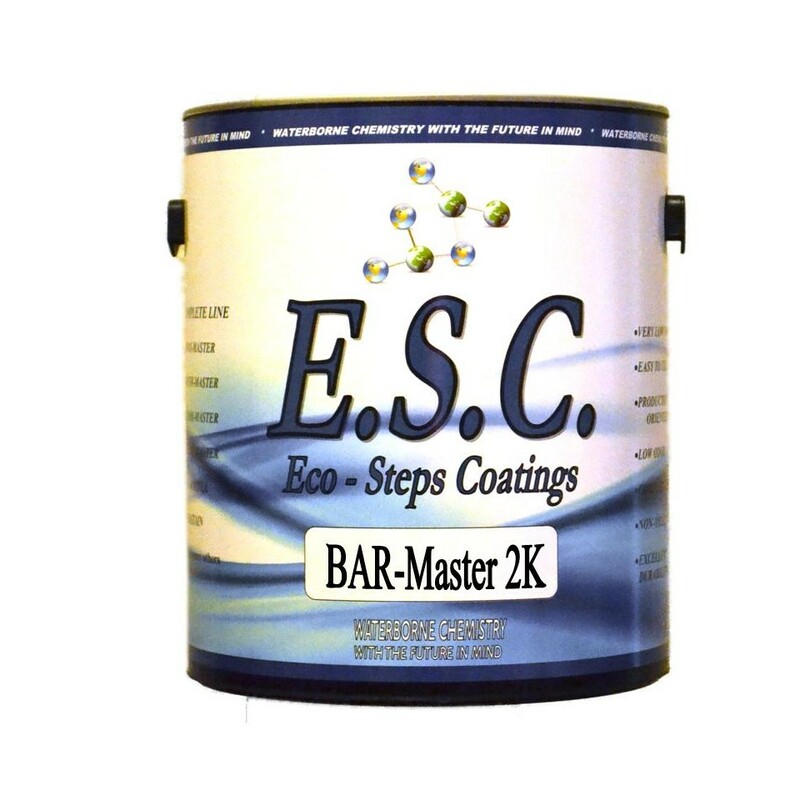 BAR-MASTER 2K is a two component, self-sealing waterborne wood coating designed for horizontal surfaces and tabletops. The addition of the crosslinker gives superior chemical and abrasion resistance. Although designed for tabletops and bartops its versatility lends itself to other interior applications where extra durability and abrasion resistance are desired. This unique, user friendly product has a 24 hour pot life after which the product can be re-inoculated one more time with more crosslinker, thus eliminating waste. Application: BAR-MASTER 2K is a two component product that requires the addition of the catalyst. Add 2 fluid ounces of the crosslinker to 1 gallon of BAR-Master 2K. Mix slowly and completely taking care not to create air bubbles. Product can be used immediately after incorporation. Can be brushed or sprayed. 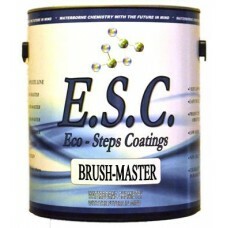 For brush applications use a hi-quality synthetic bristle brush. The least number of strokes to apply the material evenly will also prevent bubbles. Do not over-apply. Thin coats are better than heavy coats. Product should not go on looking milky. If it does, you have applied too much and dry time will be lengthened substantially. Pot Life: BAR-MASTER 2K has a workable pot-life of 24 hours. After that time the product can be re-inoculated with more crosslinker one additional time. Dry Time: BAR-MASTER 2K is designed to dry to sand at 75 F in less than 2 hours. Re-coat immediately after sanding. Apply 3-5 coats for protection. Product must be completely dry before another coat is applied. Normal use is OK within 24 hours. Maximum hardness occurs after 7 days.